It's Day 6 of Summer Lovin', we are slowly coming to a close now, but that doesn't mean there still isn't some fun topics to discuss. It’s good to be Bad…boys that is!! Tell us which bad boys make your heart go pitter patter in all the wrong right ways! Well, I'm not into bad boys. 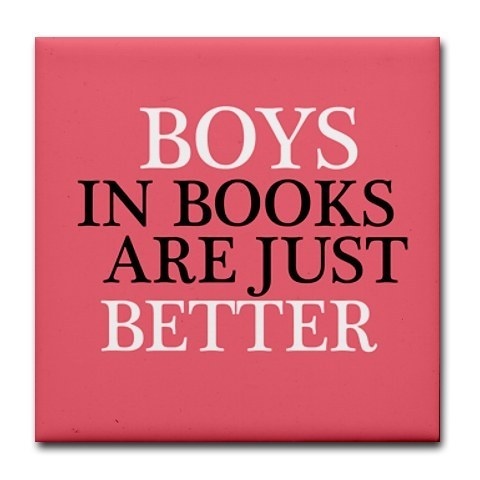 But, I tend to like my guys in books to be able to fight! Whether with a gun, sword, or fists. To some that might make them bad...so we'll go with that angle! Jamie is a man of action. He can fight, he can lead other into battle and he is good at slapping his nephew around when need be. 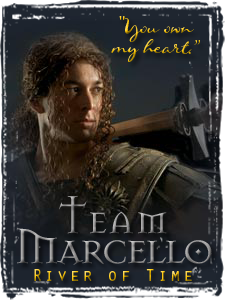 He handles a broad sword with ease and can shoot with the best of them. 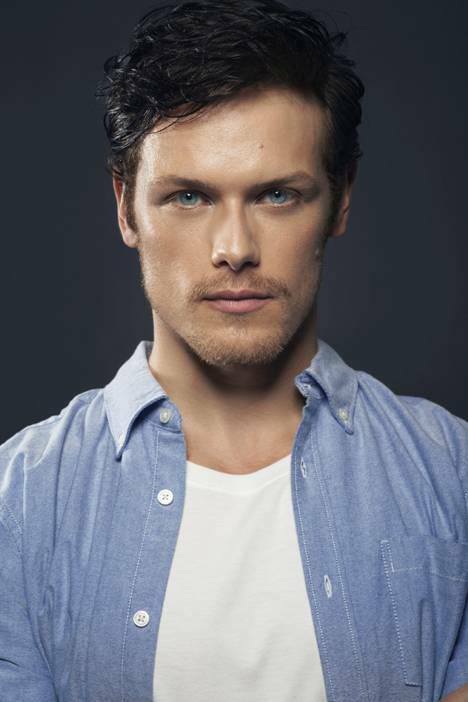 And with all of the talk going around, I can see ---> him (Sam Heughan) as Jamie now. Just dye the hair and we're good! We get 2 for 1 here. Both of these guys are handsome, chivalrous and they can handle weapons with ease! Bows and arrows and swords, it's all good! What fictional character(s) would you have a summer fling with? So, which are your favorite fictional guys? That minion GIF is so cute! :D I can't identify with those book you've read, but nice pics. I love the minions. :-) Thanks! I Both are great series. Outlander is fantastic! It is going to be turned into a series on Starz next spring, like Game of Thrones, the guy pictured, is a possible for the lead. 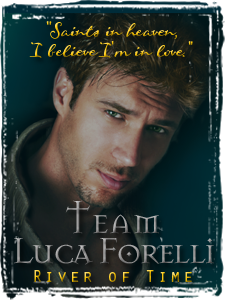 I love that you put Luca and Marcello on here. They're too of my favorites! I love the river of time series. Love it! *fangirl moment* And I love when I see it on other people's post. 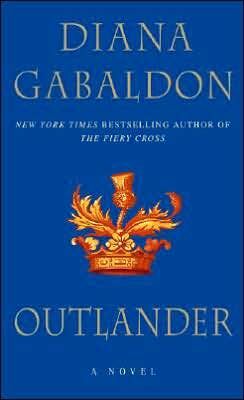 Also, I've not read Outlander, but I need too. They are great guys! It's a fun series! My goodness, I've blown through them. I'm currently reading Bourne & Tributary, I'm so happy that it continues and I can't wait for Deluge! Outlander is similar in a way...there is time travel. It is different, but I do love it.